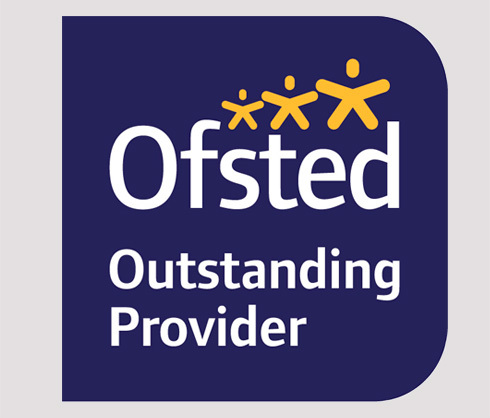 Caring Kindergartens are inspected by Ofsted on our qualities and standards within Early Years based on how well we meet the needs of the children, how well we contribute to the well-being of the children and the effectiveness of the leadership and management within each nursery. 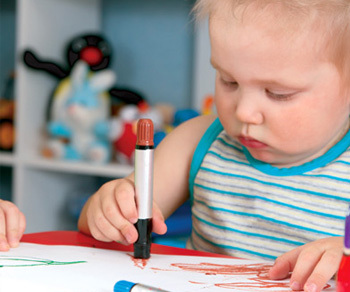 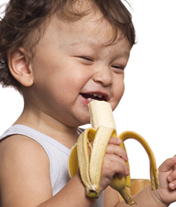 All nurseries work to the Early Years Foundation Stage (EYFS). 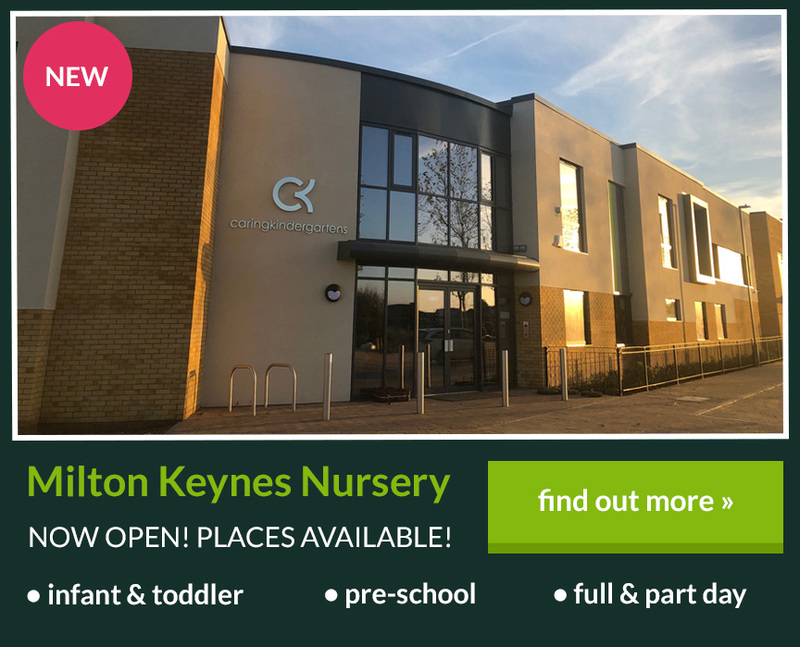 The EYFS comprises a set of Welfare Requirements and a set of Learning and Development Requirements, which must be followed by providers of care for children below 5 years old – the age of compulsory education in the United Kingdom. 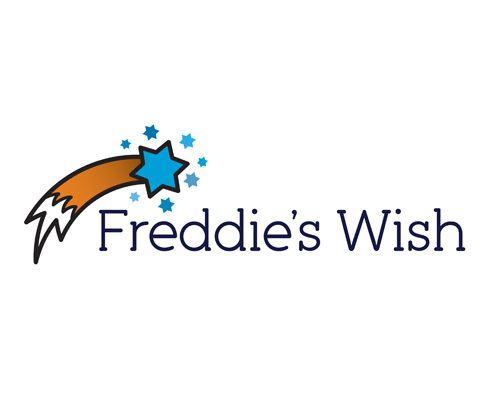 Caring Kindergartens are proud to announce their new nominated Charity for 2019 - Freddie's Wish. 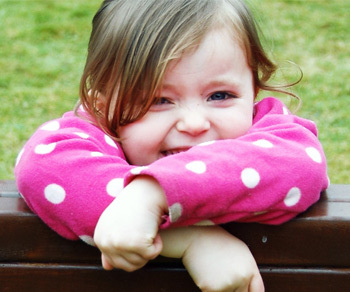 For further information, please visit our Charity Page. 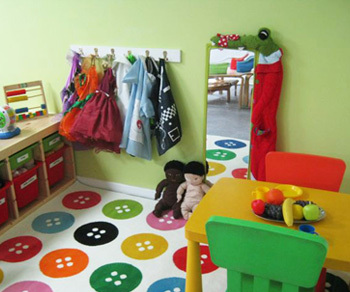 Following other renovations around the nursery, the children now have a brand new garden area. 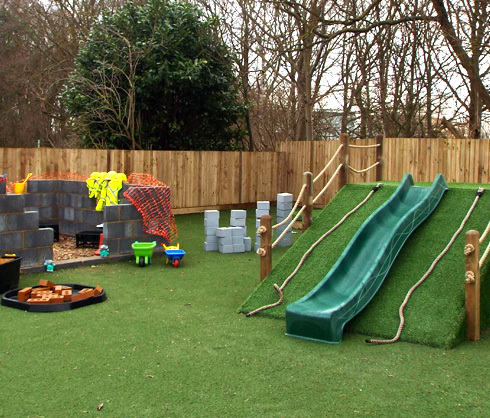 The garden has been enhanced and has many new additions including apparatus to encourage physical movement and a role play construction site to support children's understanding of how to keep themselves safe. 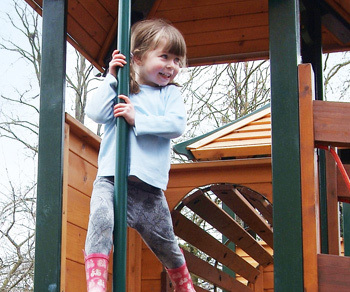 The children are thriving in their new outdoor area and making great use of the wonderful areas we have created. 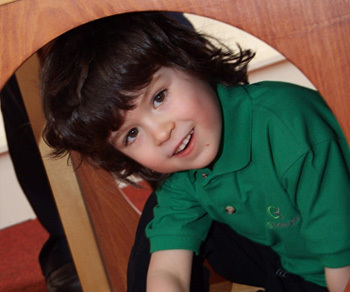 Congratulations to the team from the Stratford-upon-Avon nursery following their recent Outstanding Ofsted inspection. 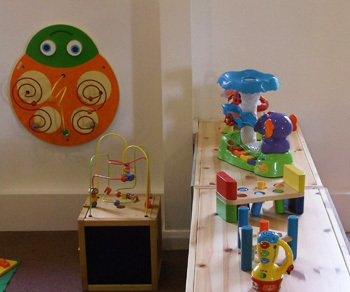 Following the visit, Ofsted have said "Staff provide an exceptionally challenging learning environment for children with extensive opportunities and resources for play, exploration and discovery. 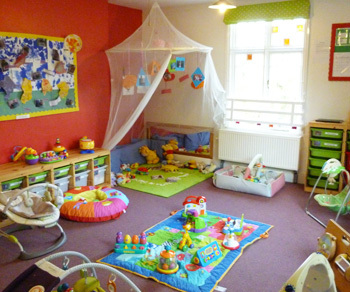 The outdoor environment is an asset to the nursery. 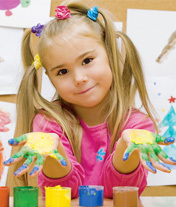 Children are extremely confident, enthusiastic and highly motivated to learn".